Envelope 7.25 x 5.25 plain white is the first thing, which may get you noticed first than your promotional magnet. 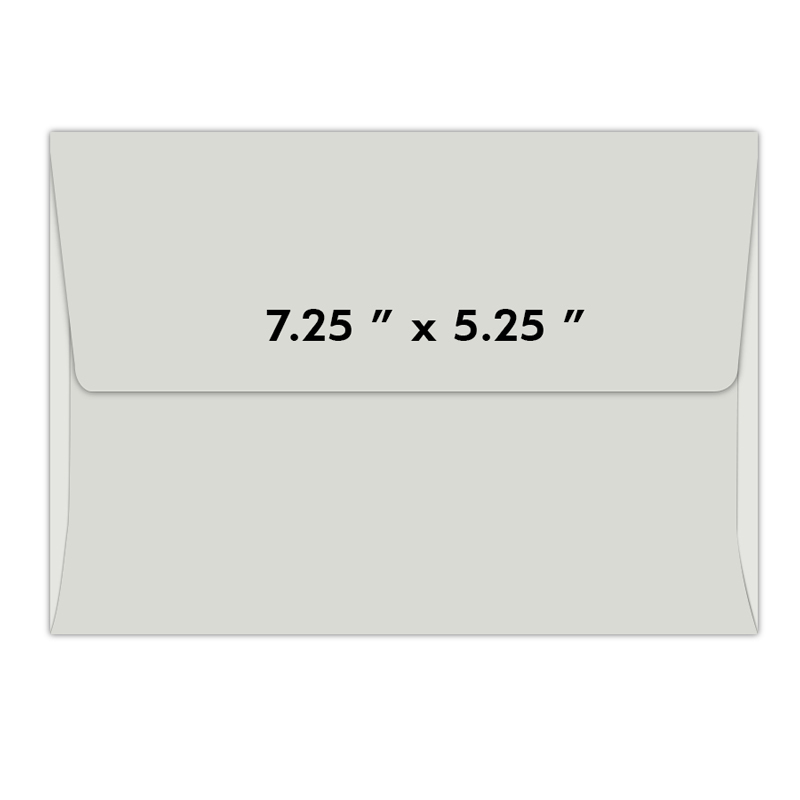 If you are planning to address bulk lot of your customers in this holiday season or regularly then we suggest you should consider investing in this envelope 7.25 x5.25 plain white. You can seize the large imprint area over this envelope to position your brand credentials. We encourage only orders in increments of 100. Request a quote to know discounts on bulk orders of envelope 7.25 x5.25 plain white.